Some of the most significant real estate sales of the year occurred in the last two weeks. The first is the home known as Fleur de Lys; Realtor.com reported on April 4th that the Los Angeles mansion-estate that was described as “unsellable” – sold for LA record $102 Million. The home’s former owner was Suzanne Saperstein, socialite and philanthropist who’s seemingly public divorce from billionaire ex-husband David Saperstein appeared to capture the attention of the country when papers were filed in 2005. Styled after Versailles, the 100 room mansion was originally listed in 2007 for a then record of $125 Million. However, the on and off again listing made some experts believe that the home would not fetch the asking price. But in the end, a bidding war ensued between several buyers, with the winner purchasing the home for the area record amount. Although the sale of Fleur de Lys was news when it sold, it now takes a back seat to the highest priced publicly listed sale of a single family home in the country. Realtor.com reported on April 14th that the Connecticut estate, Copper Beech Farm, sold for a record $120 Million. The home was the former residence of one of the founders of what would become U.S. Steel, and originally listed for $190 Million. The 15,000sf waterfront property is situated on 50 acres; and boasts luxury features such as: hand carved fireplaces; soaring ceilings (with intricate artwork); the dining room features columns, oak paneling, and a tracery ceiling; the solarium is lined in detailed glass. Although the high priced home is touted for its record sale price, a July 2013 NY Times article (Burdened Estate Bears Monumental Price Tag, and Many Mortgages) reported that the most expensive home ever publicly listed for sale was also “one of the most heavily mortgaged homes in American history;” however, the article stated that the amounts owed were not of public record, and additional properties were reportedly sold to repay the loans. This significant listing isn’t a pyramid, nor is it a house of cards. You might not even know that the former owner of this “butter-colored stucco house with the slate roof and second-story balustrades” was the infamous man for whom the financial scheme was named. Yes, Charles Ponzi’s home is listed for sale. Maybe the sale would have been significant on a number of levels if the home were listed 4-5 years ago; however, the stately colonial’s listing is still significant nonetheless. The Boston Globe reported on April 4th (Charles Ponzi’s former home up for Sale) that the Lexington MA home only changed owners three times since it was built in 1913; prior to the current listing, each sale was private. What makes this sale significant is that it is the first time the home’s sale is being listed publicly. 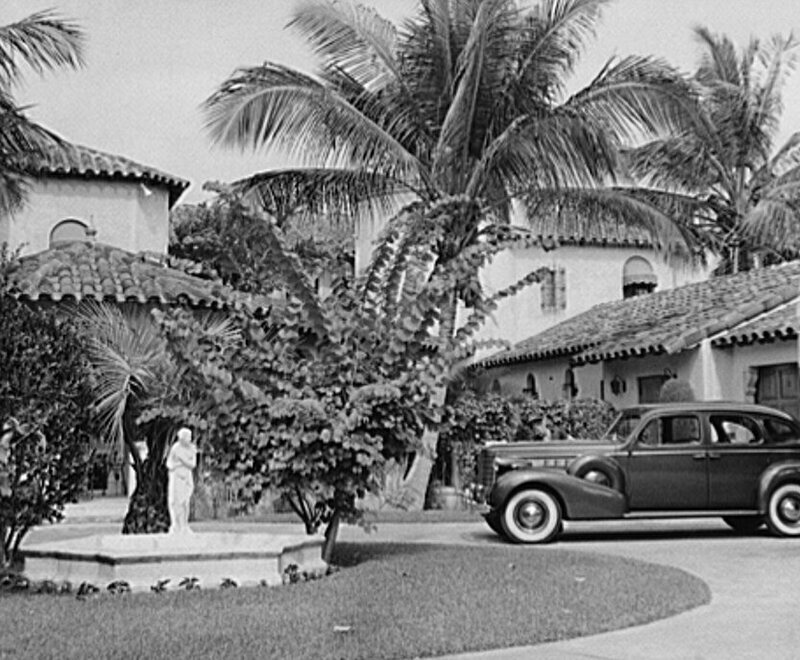 Although the home was to be a symbol of Ponzi’s achievements and status; ironically, Ponzi’s ownership was only a six week stretch prior to his arrest in 1920. Maybe the new owner might be someone who is interested in the home’s history; however, the home is described as a “Colonial Revival mansion with 16 rooms and a charming 4 room carriage house…restored,” and of course hyped as the former residence of Charles Ponzi. Disclaimer. This article is not intended to provide nor should it be relied upon for legal and financial advice. Readers should not rely solely on the information contained herein, as it does not purport to be comprehensive or render specific advice. Readers should consult with an attorney regarding local real estate laws and customs as they vary by state and jurisdiction. This article was originally published the week of April 14, 2014 (Montgomery County Sentinel). Using this article without permission is a violation of copyright laws. Copyright © Dan Krell. The post Real Estate News & Commentary Feed appeared first on Dan Krell, Realtor | Real Estate | Homes. 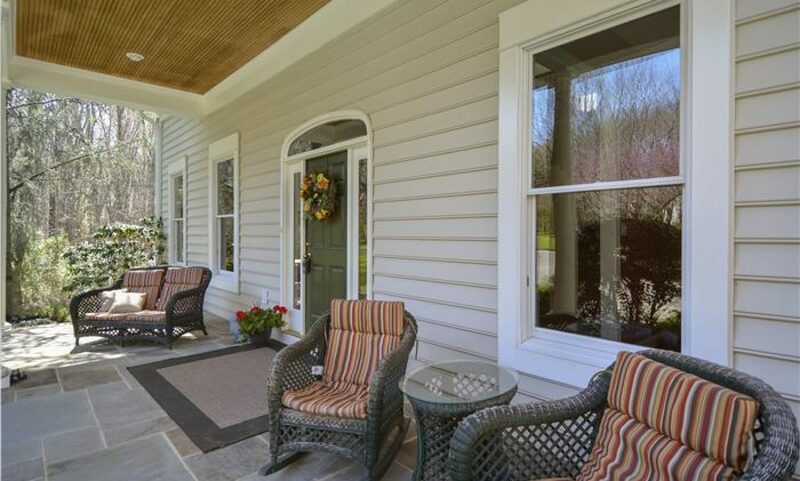 5 Reasons for a holiday home sale. Learn the reasons why many home owners around the country list and sell their homes during the winter… Continue reading → Holiday home sale The post Holiday home sale appeared first on Dan Krell, Realtor | Real Estate | Homes. Reasons to sell this winter: Buyer demand continues to outpace the supply of homes for sale which means that buyers are often competing with one… Continue reading → Reasons to sell this winter The post Reasons to sell this winter appeared first on Dan Krell, Realtor | Real Estate | Homes. During the holiday season many homeowners decide to take their homes of the market and won’t consider a winter home sale. And those who are… Continue reading → 7 reasons for a winter home sale The post 7 reasons for a winter home sale appeared first on Dan Krell, Realtor | Real Estate | Homes. There are some people who have not purchased a home because they are uncomfortable with taking on the obligation of a mortgage. You should realize… Continue reading → Rent or Buy? The post Rent or Buy? appeared first on Dan Krell, Realtor | Real Estate | Homes. •	DISCLAIMER: Articles posted on this site are not intended to provide nor should they be relied upon for legal and financial advice. Readers should not rely solely on the information contained herein, as it does not purport to be comprehensive or render specific advice. Readers should consult with an attorney regarding real estate laws and customs as they vary by state and jurisdiction. Any property information posted on this site is believed to be accurate, but should not be relied upon without verification. Market analyses posted on this site should not be construed as an appraisal. Any market analyses posted on this site are intended only for the purpose of assisting buyers or sellers or prospective buyers or sellers in deciding the listing, offering, or sale price of the real property. DISCLAIMER: Articles posted on this site are not intended to provide nor should they be relied upon for legal and financial advice. Readers should not rely solely on the information contained herein, as it does not purport to be comprehensive or render specific advice. Readers should consult with an attorney regarding real estate laws and customs as they vary by state and jurisdiction. Any property information posted on this site is believed to be accurate, but should not be relied upon without verification. Market analyses posted on this site should not be construed as an appraisal. Any market analyses posted on this site are intended only for the purpose of assisting buyers or sellers or prospective buyers or sellers in deciding the listing, offering, or sale price of the real property.